NOBODY WANTS MORE PROMETHEUS BULLSH@T! #HICKSLIVES! - My initial feelings on the news that prompted this article. 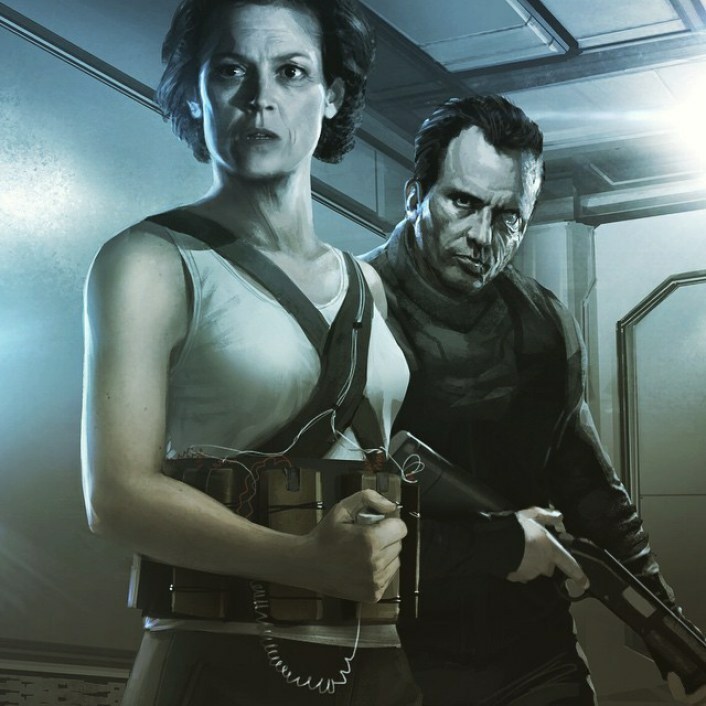 It's been nearly a year since Neill Blomkamp teased the internets with fan made artwork that entailed the continued adventures of older alien fighting couple Ripley and Hicks. Soon, it was made official that Blomkamp was working with Fox on a potential new film that would somehow follow James Cameron's original 1986 classic as well as take into account lackluster chapters Alien 3 and Resurrection which saw Ripley and Hicks perish. 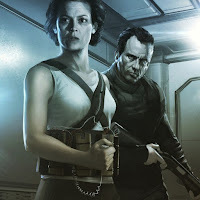 In the meantime, Ridley Scott was still talking up a sequel nobody really wanted to 2012's Prometheus, he would be producing Blomkamp's Aliens 2 and that would somehow interconnect the two stories even though they take place decades apart. 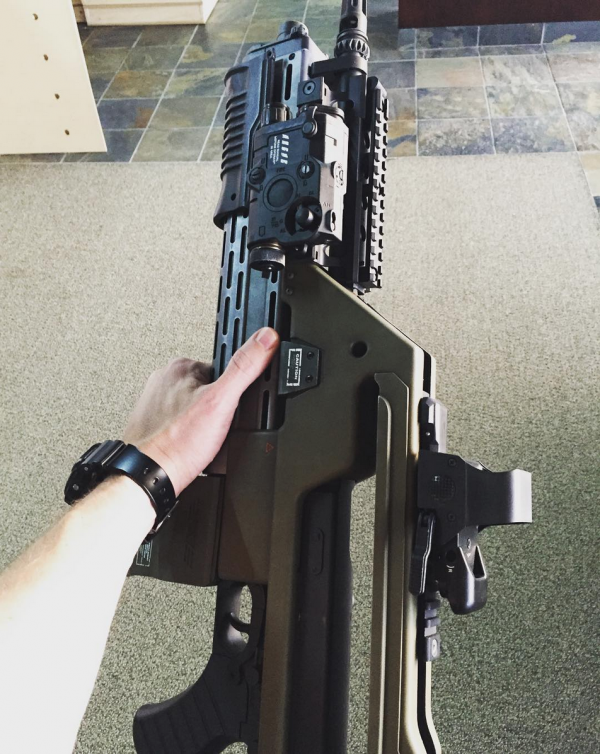 Right around the release of Ridley Scott's Fox flick The Martian earlier this month, Blomkamp released an image of an updated pulse rifle, the weapon of choice of the Colonial Marines in Aliens. After suffering the successful if unloved Prometheus, Scott struck out with low budget The Counselor and delivered an expensive dud with Exodus: Gods and Kings. With The Martian garnering critical acclaim and boffo box office, it was announced that the Prometheus follow up would be titled Alien: Paradise Lost and start shooting in early 2016. Last night Blomkamp stated that his Aliens movie was now on hold for Paradise Lost, effectively killing all of the momentum that has been built up. It was an immediate punch in the movie lover gut to me as I've always liked Aliens much more than Alien. 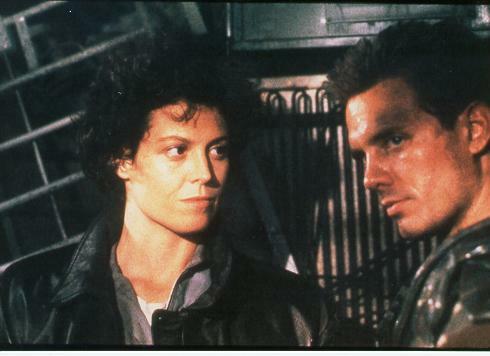 Just throw in the trash with the rest of my dreams and the under review sequel to Pacific Rim...The prospect of an Aliens sequel set 30 years later with older and gruffer versions of Sigourney Weaver's Ripley and Michael Biehn's Hicks is personally much more exciting than more rehash/retread/reboot that Paradise will be. The story just lends itself to a broader world with aliens and technology while utilizing some thrilling and atmospheric action grit. It's funny that Fox didn't want Prometheus to be a direct Alien film and it shows in its half reboot/half prequel execution which yielded a handsome and enjoyable enough film that drew the ire of many a viewer with it's Lost style, "let's ask 20 questions and answer 2" motif. After doing decent box office while eliciting poor word of mouth, the Prometheus sequel becomes a direct Alien film, exploring more ho-hum Space Jockey storylines with a younger, more mainstream cast. Business wise it makes sense, Scott has been working with Fox for some time producing and directing with their latest collaboration becoming a huge hit. Meanwhile Blomkamp is coming off the not successful Chappie and Sigorney Weaver or Michael Biehn are far from magazine cover fodder.